Masonite is one of the world’s leading manufacturer of interior doors and entry door system. Throughout the company’s 80 year history, Masonite has maintained its focus on leading-edge innovation, manufacturing excellence and superior customer service. Masonite is committed to delivering product and service innovations that will enhance beauty, functionality and architectural design to its customers around the world. Builders, remodelers, architects and home owners rely on Masonite products to create homes of distinction. 10 year warranty on their interior doors with a quick lead time for their most popular options. Therma-Tru Doors first created the fiberglass entry door category 25 years ago with the introduction of their FiberClassic ® wood-grained doors. 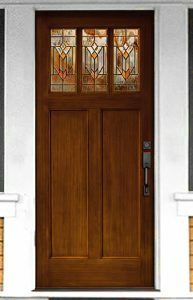 Today, they are the most preferred brand of entry doors by builders and remodelers. Since their beginning in 1962, Therma-Tru Doors have been revolutionizing the home improvement industry with their innovations and technologies in door systems. 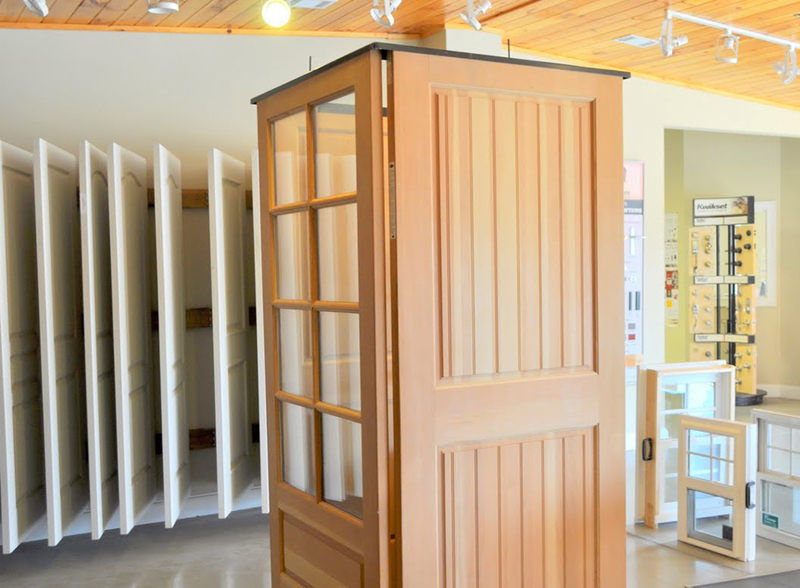 Homeowners, remodelers, architects, and builders rely on Masonite for a comprehensive line of beautiful and durable entry door systems that add value to any home.